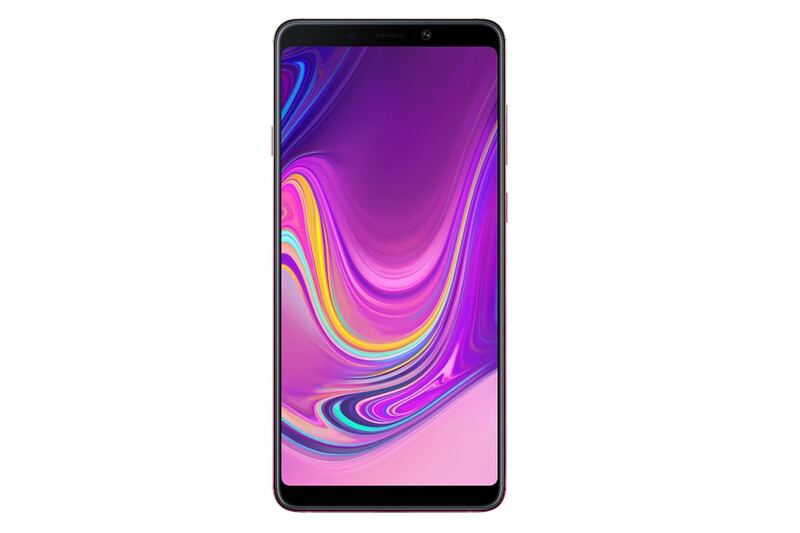 A major highlight of the Galaxy A9 is its vertically stacked four cameras consisting of an 8MP ultra-wide sensor, a 24MP main sensor, a 5MP depth sensor and a 10MP telephoto sensor at the back. Taking on camera-centric Chinese smartphone players head on, Samsung on Thursday introduced Galaxy A9 -- its first smartphone with quadruple primary (rear) camera system. The South Korean giant will announce the price during the India launch of the device in November. A major highlight of the device is its vertically stacked four cameras consisting of an 8MP ultra-wide sensor, a 24MP main sensor, a 5MP depth sensor and a 10MP telephoto sensor at the back. On the front, the smartphone features a 24MP camera. "We're now introducing cutting-edge technology across all our products and not just the flagships. "As a global leader in the smartphone innovation, we understand the demand for innovation in a world driven by visual communication," DJ Koh, President and CEO of IT and Mobile Communications Division at Samsung Electronics, told reporters here. There's a rear-mounted fingerprint sensor, face recognition support and a 3800mAh battery with Quick Charge 2.0 technology. The Samsung Galaxy A9 sports a 6.3-inch full-HD+ sAMOLED display with a 19:9 aspect ratio. The handset is backed by a Qualcomm Snapdragon 660 processor, coupled with 128GB internal storage that can be further expanded. It comes in 6GB and 8GB RAM variants. The Galaxy A9 features digital assistant Bixby, Samsung Pay and Samsung Health. The device comes in Caviar Black, Lemonade Blue and Bubblegum Pink colours and a 3D Glass-curved back. The Galaxy 9 will be available in select markets including India from November. Samsung India last month launched Galaxy A7 with triple rear cameras for Rs 23,990 in blue, black and gold colours.